The Holy Objects Fund contributes to the creation of holy objects for world peace. 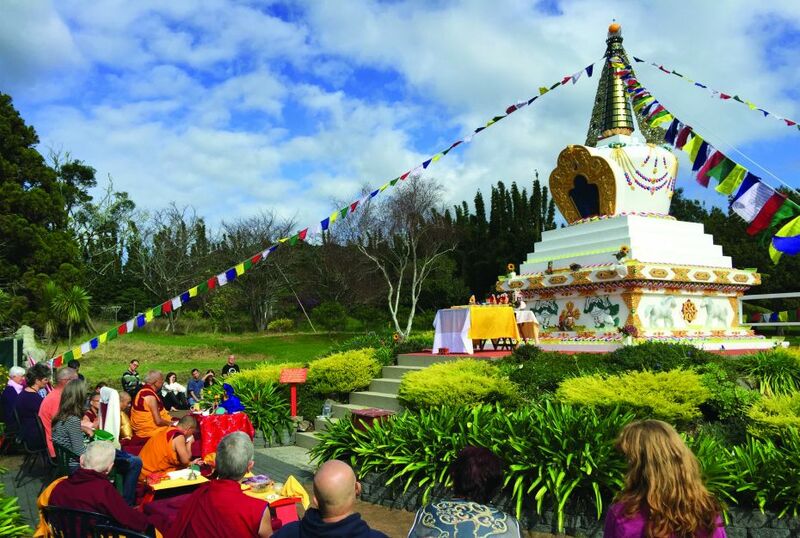 The fund offers grants to contribute to the building of holy objects such as stupas, statues, prayer wheels, and the painting of large thangkas. Please use the form below to make a general donation to the Holy Objects Fund, which will go to help any of our holy object projects in need. If you prefer to contribute to a specific fund, choose one of the other sub-funds below. If your donation is declined or you receive an alert that you are blocked from making a donation, please use this alternative donation page using a different card processing system.